Participants of the International Conference “Challenges of Europe” can choose accommodation either by accepting our suggested facilities, specially selected for the Conference, or by finding accommodation on their own. 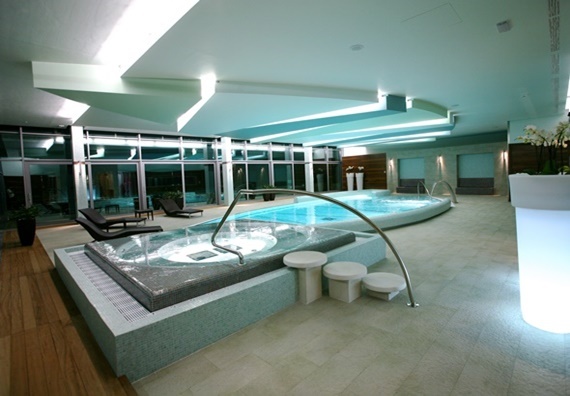 Please take into consideration that the Bluesun Hotel Elaphusa**** is the conference venue. Local transfer to special Conference events will be provided from the Bluesun Hotel Elaphusa****. There are two different rates for registered Conference participants: Early Special rates for registered Conference participants (for the reservations until 25th March 2019) and Regular Special rates for registered Conference participants (for the reservations after 25th March 2019). All rates are in Euros (€), per night, including buffet breakfast and lunch. A limited number of rooms at these rates are secured from May 20 until May 26, 2019. Reservations will be processed on a “first come, first-served” basis. Due to a great demand and the fact that the distribution of rooms in many hotels is limited, please book your accommodation as soon as possible. All rates quoted are per room per night including a full buffet breakfast, lunch and 13% VAT. 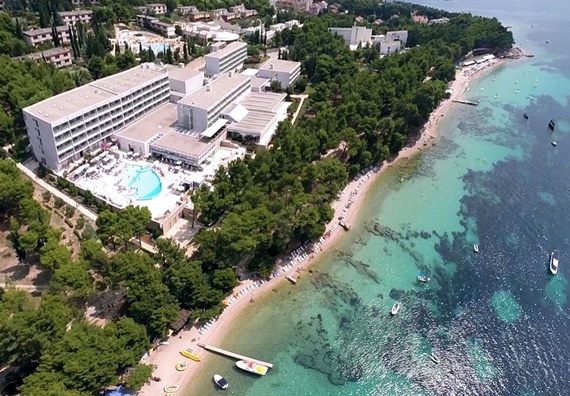 Please note that the Croatia visitor’s tax of approximately 1 € per person per night is also included in the room rates. 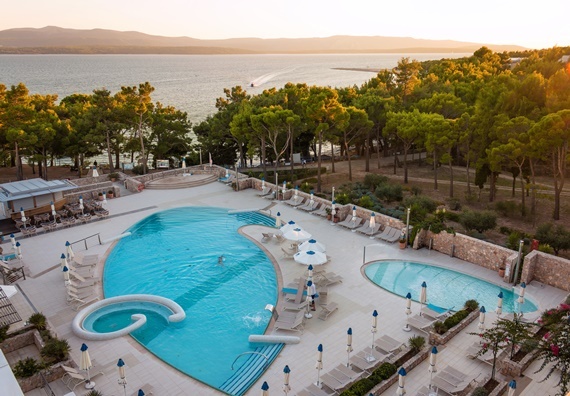 All details regarding Bluesun Hotel Elaphusa****, Bol / Island Brač can be found here: https://www.hotelelaphusabrac.com/hr/. For reservations and inquiries please contact our reservation centre using the key words “Challenges of Europe” at reservations@bluesunhotels.com or by calling +385 1 3844 288. Reservations will be accepted after September 1, 2018. The total amount is paid in advance either by pro forma invoice or by credit card (American Express, Diners Card, MasterCard, Visa) charge. The card is charged in HRK (Croatian Kuna) according to the exchange rate on the day of the charge. Cancellation is free of charge till 04.05.2019. Up to that date, the paid/charged amount is being used as a guarantee of your arrival. If cancelled after that date, the amount of the first night will be kept and is not refundable. In case of a no-show the total amount will be kept and is not refundable. If you do not own a credit card, it is required to pay the amount by bank transfer. A modification of the reservation (shortening of the stay) on site is possible with the announcement min. 48h prior to the new departure date. Otherwise the total amount will be charged. Payment methods at the hotel: American Express, Diners Card, Maestro, MasterCard, Visa, cash (HRK). Please note that the quoted rates are special discounted rates for registered Conference participants. Elaphusa hotel offers the possibility of organizing transfers. The transfer is paid at the reception. The amount is paid in HRK (Croatian Kuna) according to the exchange rate on the day of the payment. Payment methods at the hotel: American Express, Diners Card, Maestro, MasterCard, Visa, cash (HRK). A booked transfer can be cancelled up to 24h prior to your arrival.